As of right now, your job could be at risk from the technological revolution that is happening right in front of us. 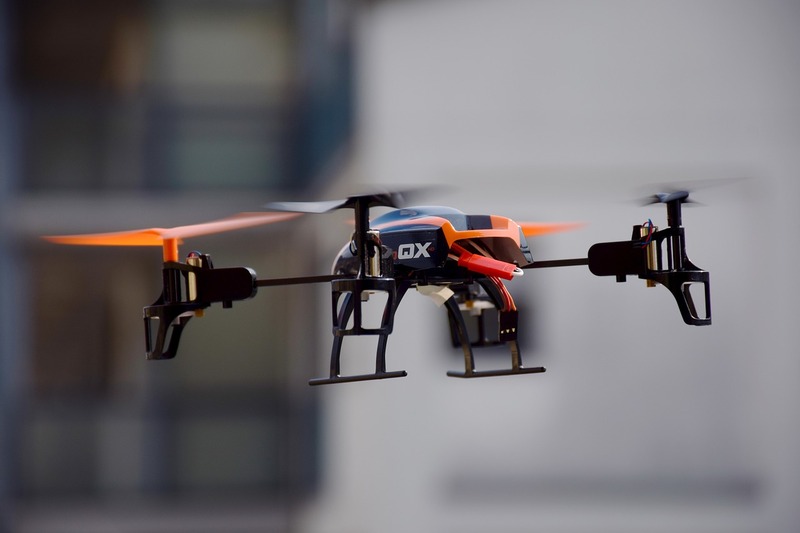 According to recent data US human workers could see a loss of 6 percent of the their jobs because of Drones. Those flying machines that come in all shapes, sizes and colors will be replacing those workers involved in data acquiring jobs and this means all those human workers who collect data for inventory or collect data for manipulation will be affected. It only takes two drones to do the work of 100 humans. Walmart the behemoth company with gargantuan warehouses the smallest of which is 17 US football fields uses drones to scan, inventory and locate items. Why replace humans with drones? two reasons: cost and accuracy. If one drone can do the work of 50 humans than the company saves the cost of having to employ those humans. Further, the because the drone can scan numerous items much faster than a human can even see the items to inventoried, the company saves on time and more importantly for them, the data obtained is more accurate. Accuracy for the company means less loss and that means more money for them. E-commerce that word that we hear everyday really means that everyday our world is inexorable moving( some would say exponentially) towards a complete automated and digital world. 75 percent of e-commerce companies representing 2.3 trillion in capitalization only employ 4 people max. The expected loss to human jobs in the US that are effected by drones alone is 17 percent by 2027. Inevitable this means that us humans are going to have to get more mental and less physical. The good news is that there is a weakness in these machines power source. Right now the longest that these drones can operate on batteries is two hours.